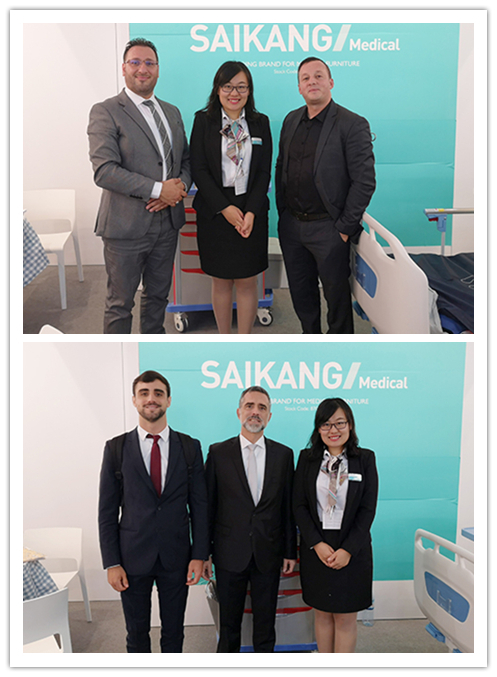 On November 12-15, 2018, our company participated in the "International Hospital and Medical Equipment Supplies Exhibition" in Düsseldorf, Germany, which is a world-renowned comprehensive medical exhibition and is recognized as the world's largest hospital and The Medical Equipment Exhibition ranks first in the world medical trade exhibition with its irreplaceable scale and influence. Every year, more than 3,600 companies from more than 130 countries and regions participate, 51% of which are from countries outside Germany, with a total exhibition area of 108,000 square meters. 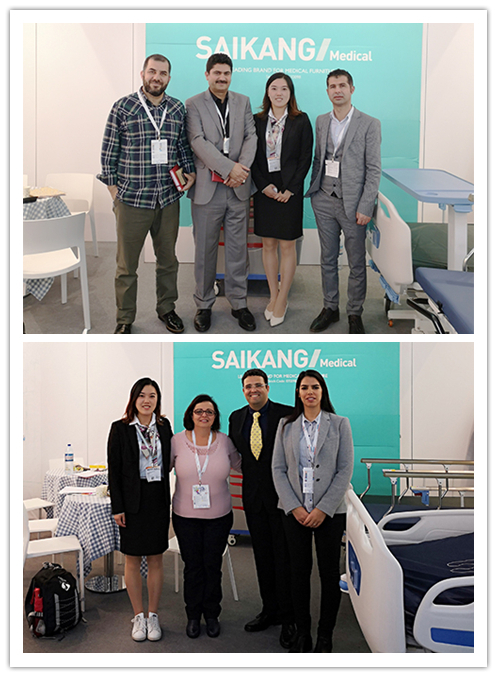 The world's leading companies and manufacturers of conventional hospital equipment and medical products will launch the latest products and promote new technologies at the show; the world's top medical workers, pharmaceutical wholesalers, buyers, health departments, medical professionals and other top industry players gathered in the exhibition , to negotiate trade, more than 100,000 visitors per exhibition, is a large-scale international event integrating technology, trade and information.